Pretty grey mélange little girls dress by SuperTrash Girls. 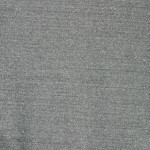 The fabric is polyester and elastane mix that is extra soft to touch. The dress has a classic cut with long sleeves and the skirt that flares to the hem. 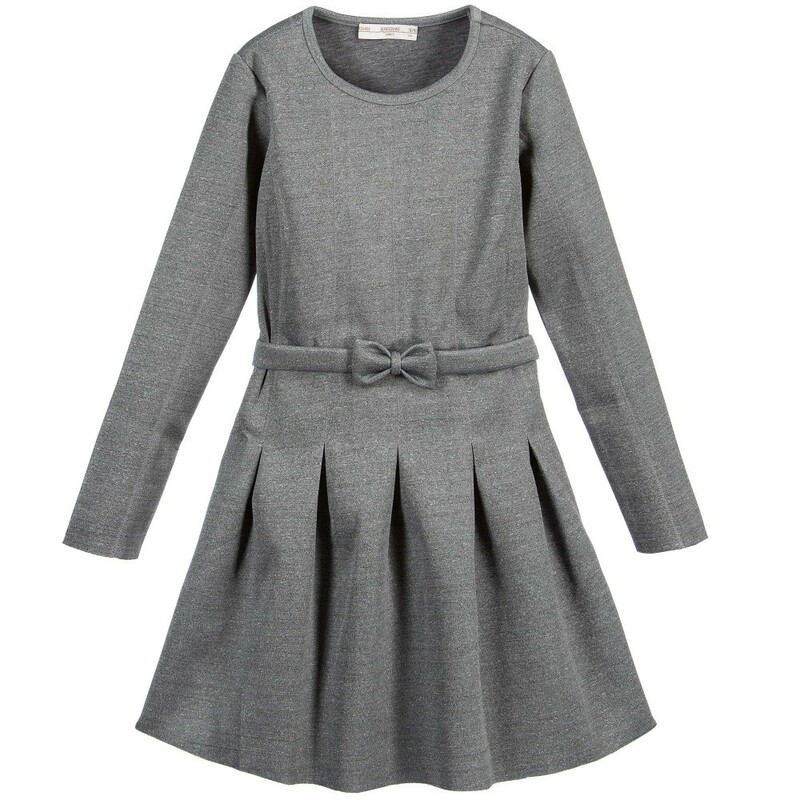 It has a belt that can take off and fastens in a cute bow on the front. 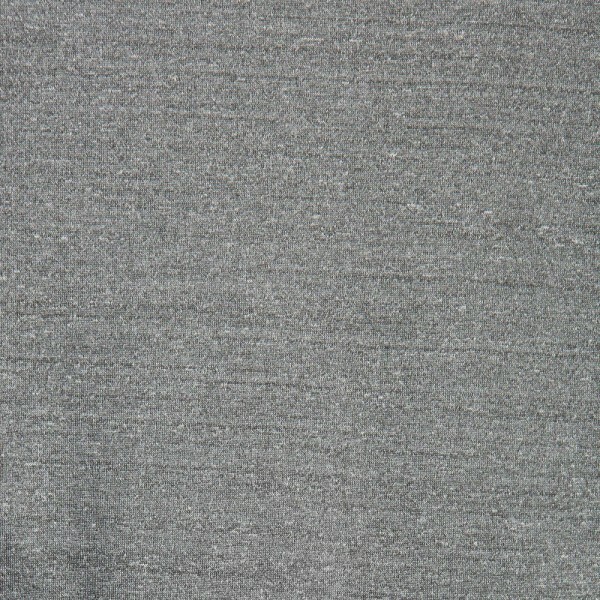 This elegant dress is ideal choice to wear for any casual occasion. 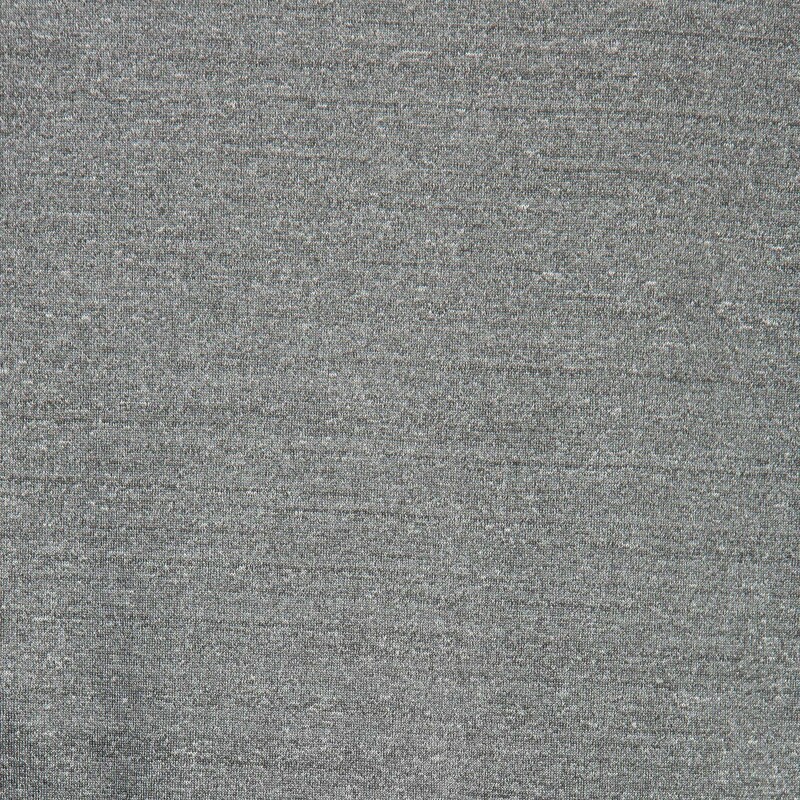 Machine wash is recommended for this item (30*C). 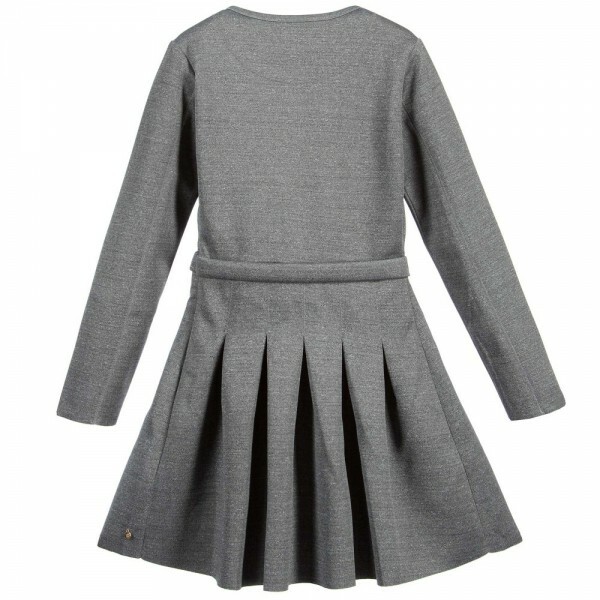 This dress can be in different sizes for girls in the age from 8 to 14 years.